A teenager in India has died after accidentally shooting himself in the head with his father's gun while trying to take a selfie photograph. 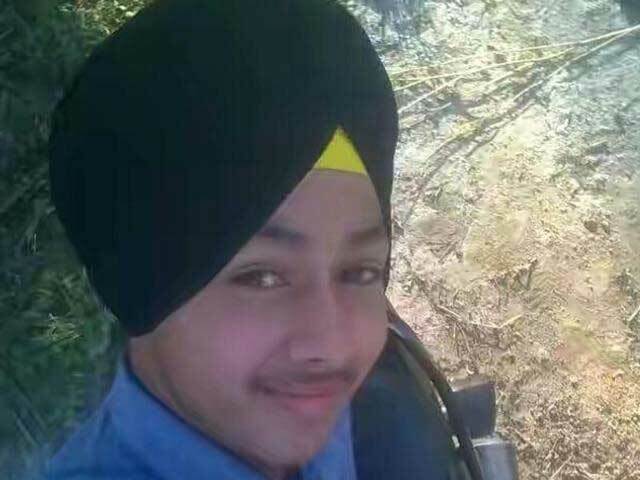 Police said 15-year-old Ramandeep Singh was taken to hospital at Pathankot in Punjab state following the incident. Deputy police superintendent Manoj Kumar said it happened when the schoolboy was playing at home with the licensed revolver, which is normally kept in a wardrobe. "The boy's father and family said that he was trying to take a selfie with his gun," he said. "We think that part of the blame obviously goes to the father for not keeping his loaded gun under lock and key at their home." Police initially said the teen was expected to survive, however he later succumbed to his injuries.